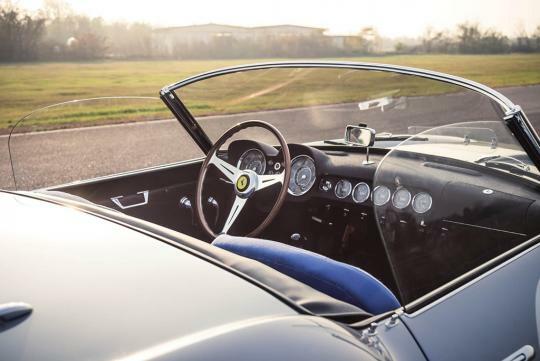 A chassis number 1451 GT Ferrari 250 GT LWB California Spider Competizione has just been recently sold in an auction for S$24 million. 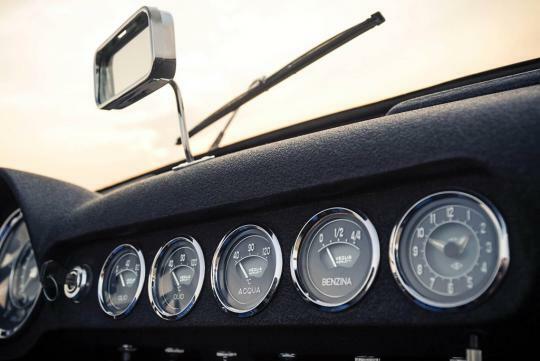 Built in 1959, this example is one of only two examples ever built with an all-aluminum body and comes with some racing history. 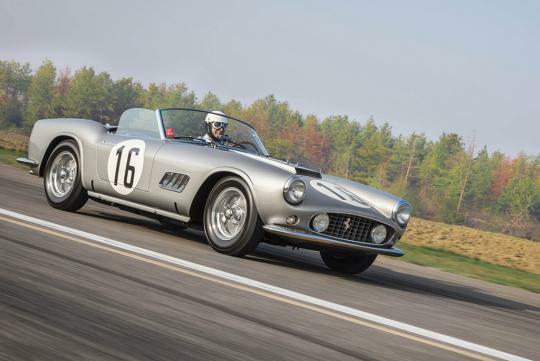 Placing third in its class and fifth overall at the 1959 Le Mans 24 Hours, its pedigree probably resulted in the amazingly high selling price. After that, the car was owned by Bob Grossman and races throughout the States. 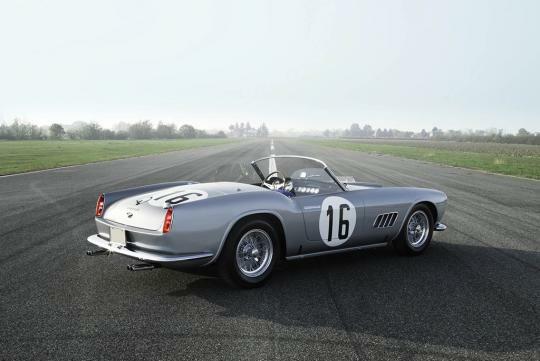 It has since retired from competitive racing and has undergone a comprehensive Ferrari Classiche-certified restoration. It then went on to win the prize for best in class at Pebble Beach Concours d'Elegance and a platinum award at the Cavallino Classic.